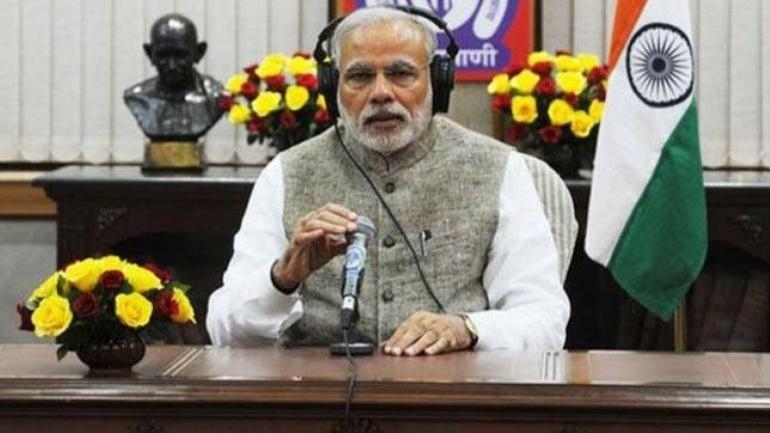 Because of a model of conduct for election is expected to be imposed in next month, this will be my last Mann Ki Baat by this Prime Minister Narendra end his radio broadcast. As no Mann Ki Baat in March, April due to the upcoming general election. Hosting second Mann Ki Baat programme for 2019, PM Modi ensure that, with the power of your blessing and with renowned confidence, I will definitely come again to start our discussion via Mann Ki Baat and will continue it for years to come.